Brandon, MB (CKLQ) - March is "Fraud Prevention Month", and Manitoba Public Insurance wants to make sure people stay protected. 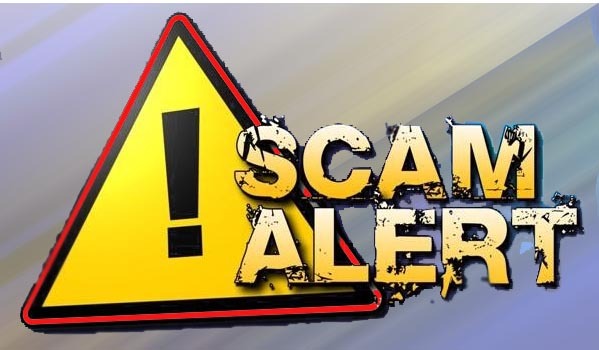 MPI Spokesperson Brian Smiley said that scams do take place in the province. Smiley said on average, MPI investigates about 3,000 claims a year. "We've recorded nearly $40-million in claim savings over the last five years. That's significant for our customers. That's the direct result of very successful, experienced investigation efforts by our special investigations unit," said Smiley. "Some of them may be very suspicious and fraudulent, others honest." Every December, Smiley said MPI puts out a list of the top-five scams taking place in the province. The list can be viewed on MPI's website. Smiley said some examples include false injury-crash claims, to arranged vehicle accidents and thefts. If you or someone you know is a suspected fraud victim, Smiley urges you to report the incident. "Through the results of that call, it may lead to someone being criminally charged or they may have their claim denied as we learn more about the situation. For people who are aware of someone committing insurance fraud, pick up the phone, make that call," said Smiley.